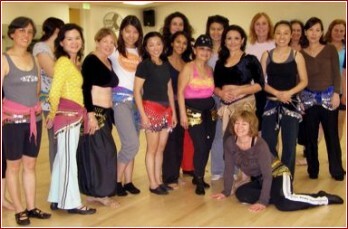 Belly dance is sometimes called "Middle Eastern Dance". Belly dance is a misnomer as all parts of the body are involved in the dance. Belly dance takes many different forms depending on country and region, both in costume and dance style, and new styles have been invented in the West as its popularity has spread worldwide.